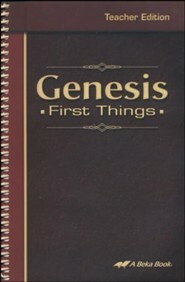 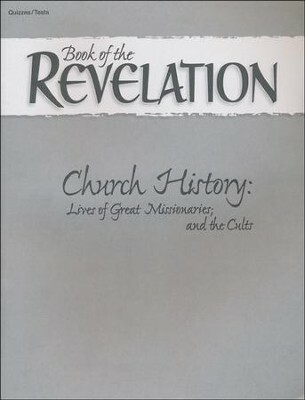 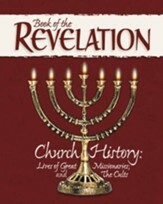 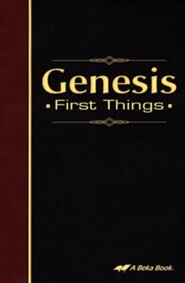 This Quiz & Test Book is part of the Abeka "Book of the Revelation" Grade 12 curriculum. 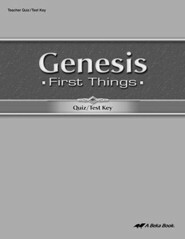 Providing parents with the chance to assess student progress, it contains 15 content quizzes and 2 tests that cover the material presented in the text. 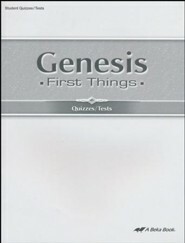 Answers are not included, but are sold-separately in the Quiz & Test Key. 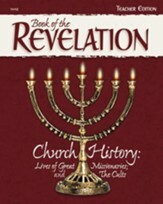 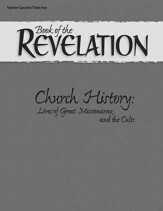 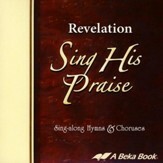 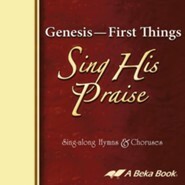 I'm the author/artist and I want to review Abeka Book of the Revelation Quizzes & Tests.